Our Australian based Enterprise level business hosting is delivered via the latest hardware which is securely housed in NextDC UTI Tier III data centres and connected to our fully redundant 10Gbit core network. Our professional website hosting platform ensures fast and dependable online performance and security for your business. We fully configure, secure, monitor and maintain your account, and our server team work 24/7/365 to ensure stable and reliable hosting for your business year round. 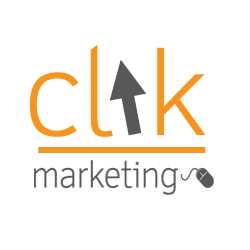 With the latest infrastructure and dedication to outstanding service delivery you know your business is in safe hands online with Clik Marketing. Our servers are located in secure data centres around Australia providing the fastest possible speed and security for your website and email content. Our servers are configured to include ClamAV to provide reliable anti-virus protection across our Australian server network. We actively monitor our servers to ensure continuous service uptime and connectivity. Our service monitoring includes HTTP, HTTPS, FTP, POP, SSH and MySQL. Our host based Intrusion Detection System (IDS) helps protect the server network from potential attacks by constantly monitoring, assessing and reporting all activity in real-time. We provide SSL certificates to all accounts by default to ensure your website and email content are fully protected and your data exchanges are encrypted. Our firewall maintenance service helps prevent serious server breaches and attacks by securing all TCP and UDP ports and blocking any suspected suspicious activity. We provide a premium hosting solution to meet the growing demands of small to medium online businesses. Our 24/7 uptime monitoring software ensures consistent and reliable delivery of your web & email hosting. 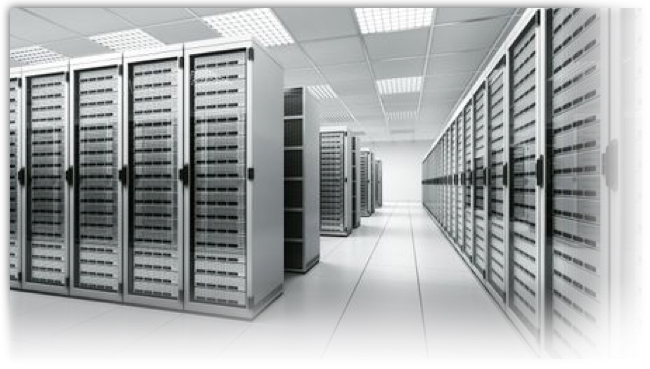 We utilise the latest enterprise grade server technology with our state-of-the-art infrastructure. Looking for dependable Australian website hosting?